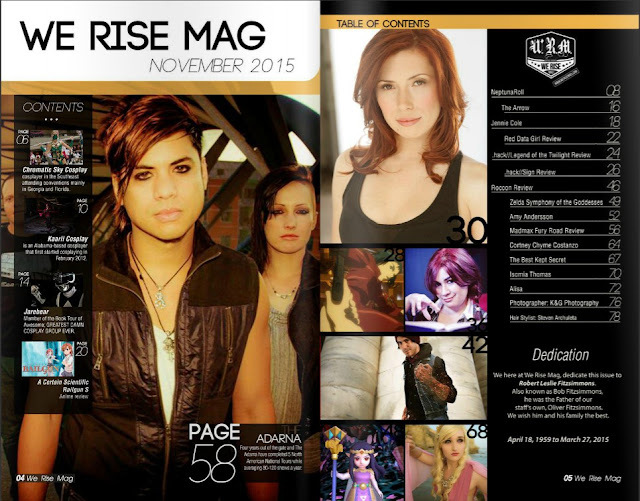 Featured on the cover of We Rise Magazine! How cool! We’re on the front cover of We Rise Mag! It’s a print magazine dedicated to cosplay, anime, voice actors, and of course–music! We’re super stoked about everything. Check out their website. Real cool kats! 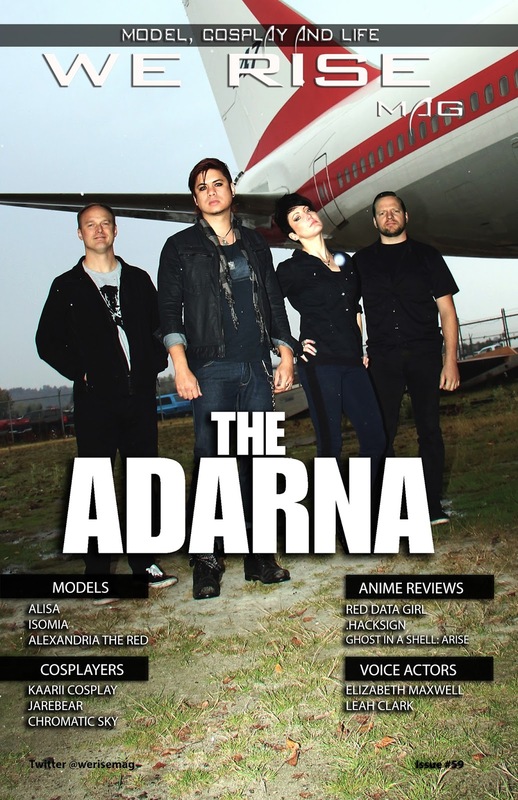 The Adarna’s “Superman” to be in a Video Game!